Every child deserves the best possible start in life and support to fulfil their potential. A child’s experience in the early years has a major impact on their future life chances. A secure, safe and happy childhood is important and provides the foundation for children to make the most of their abilities and talents as they grow up. Provide a safe, happy, caring and stimulating environment in which the children can develop their skills through a balance of adult-guided and child-initiated play based activities. 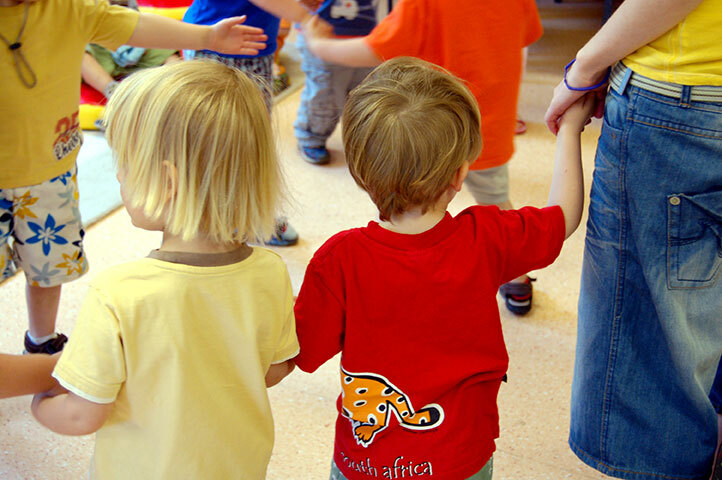 Fun and friendship with other children and adults, as well as opportunities for you and your family to be directly involved in the activities of the pre-school and in your child’s progress. Ensure that each child is treated as an individual, without prejudice or discrimination, and help them develop respect for others and their surrounding environment. Develop the confidence, sense of achievement, self-esteem and independence of the children through the experiences offered.